SERVICE: offering resources, influence and expertise for care and protection of others. The Christian discipline of service is the way we can share God’s love with the world. We are the mouth, hands and feet of Christ in our world today. Unless we see the needs of our friends and neighbors as real and as important as our own we will never really be serving others. True service requires checking our motives. Are our efforts all in our own human strength? Are we trying to impress someone? Are we looking for an external reward? Service is rooted in seeing others the way God does. It requires us to put on our Jesus glasses. In service we experience the little deaths that come when we move beyond ourselves into the shoes of another. Hidden, anonymous, maybe even secret. An act of submission allowing other to serve us. Simple acts of common courtesy. Sharing the Life of God’s Word. Because service is one of my primary Love Languages it comes easier for me than some other things. The main thing I have to remember is to keep my motives pure and serve as unto the Lord. That prevents bitterness from taking root. 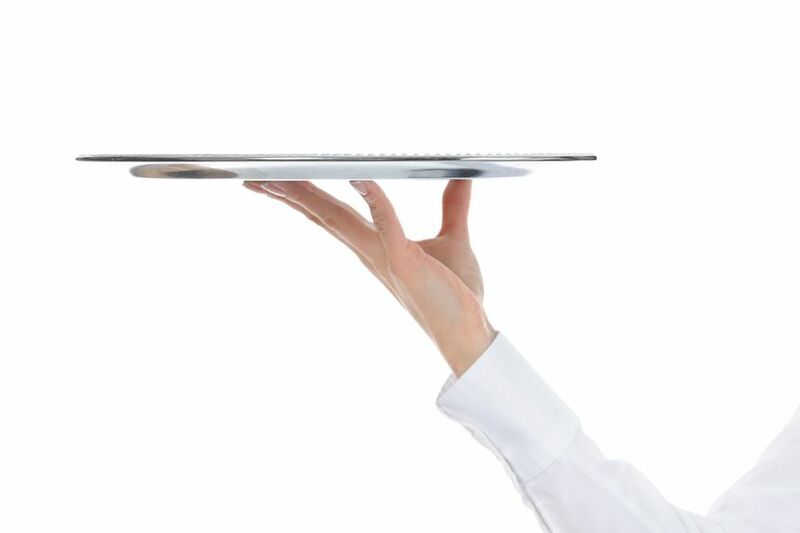 JOIN THE CONVERSATION: Where do you like to serve? What can you do different this week? If you can’t see the video screen below CLICK HERE to watch an inspirational video.